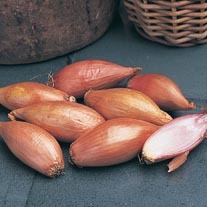 Shallots bulbs delivered direct by D.T.Brown. 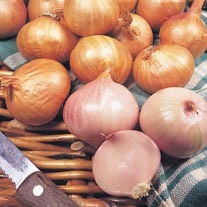 Shallots are so easy to grow and can be extremely rewarding. 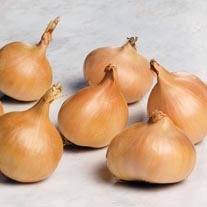 Shallots have a subtle yet distinctive flavour which makes them ideal to be used for either cooking or pickling. 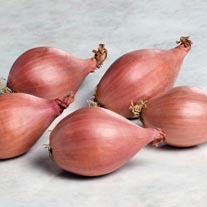 The Greeks gave shallots their name, when traders found them in the Palestinian port of Ashkalon. 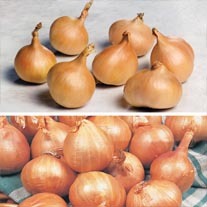 The bulbs reached Europe in the 11th century, when crusaders brought them back from the Middle East. 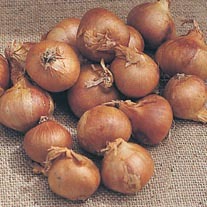 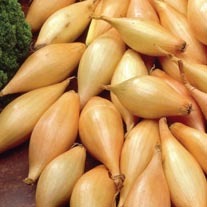 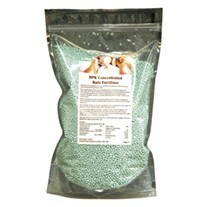 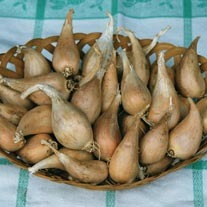 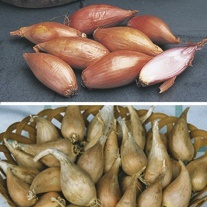 Shallots are delivered in 500g packs containing between 15-30 bulbs. 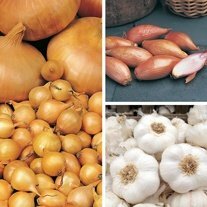 All our bulbs are certified as disease and virus free.